The Lexus GS sedan receives several updates for 2016. Among them, bi-LED headlamps are standard in a refreshed front end, which also includes an updated front bumper, as well as a new rocker panel design along the sides. A new model, the GS 200t, joins the lineup, with a turbocharged 2.0L 4-cylinder and 8-speed automatic gearbox. It produces 241 horsepower and 258 pound-feet of torque, with an estimated 33 mpg return on the highway. 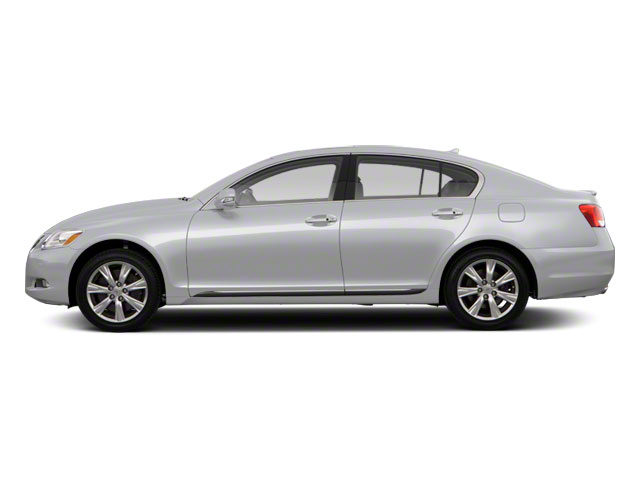 In the GS 350, the 3.5L V6 now produces 311 horsepower and 280-pound feet, up from 306 and 277 respectively. A new Lexus Safety System + combines the Pre-Collision System with Pedestrian Detection, Lane Departure Alert with Steering Assist with Automatic High Beam dimming and adaptive Radar Cruise Control. If a car has sporting pretentions, it ought to have a good engine. Thankfully, the GS offers the choice of two. The engine in the new GS 200t is a 2.0L turbocharged 4-cylinder, which makes 241 horsepower and 258 pound-feet of torque, with an estimated 33 mpg return on the highway. It is mated to an 8-speed automatic transmission. 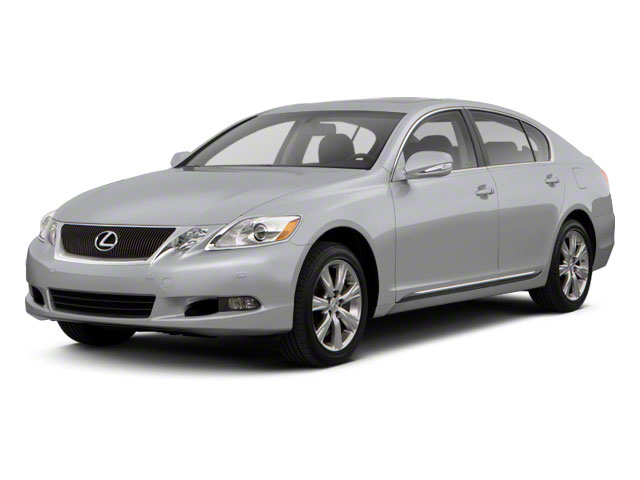 The GS 350, meanwhile, carries a 3.5L V6 unit that produces a very healthy 311 horsepower and 280-pound feet of torque. The GS 350 manages to hit 60 miles per hour in under 5.7 seconds while still averaging 23 mpg in combined highway/city driving. It, too, is mated to an eight-speed automatic transmission, incorporating several nifty features taken from the IS-F high-performance sports sedan. Downshifts are automatically rev-matched and upshifts come with little hesitation. The transmission also features an "Eco" mode that revises the throttle mapping and climate control systems for a more fuel-efficient journey. If power is one side of the sports sedan coin, handling is the other. Front upper and lower aluminum control arms reduce unsprung weight in the GS, improving agility, ride comfort and body control; while the rear subframe accommodates a multilink setup in the back. Combined with a stiff body shell, this allows the GS to handle corners with aplomb. However, should drivers want even better handling; the F Sport package is available with goodies such as Lexus' Dynamic Rear Steering system. This allows the rear wheels to automatically turn up to two degrees while cornering, aiding turn-in and stability. Although the GS is sportier and more extroverted than ever, it hasn't lost any of its trademark luxury. Standard interior gadgets include Bluetooth compatibility, SMS text-to-speech, HD Radio, satellite radio and of course a high-resolution 8-inch screen. This is complemented by a 12-speaker surround sound stereo, though audiophiles can instead go for the optional 17-speaker Mark Levinson unit boasting 835 watts. Finally, the GS is also available as a hybrid in the GS 450h. It adds an electric motor to the standard 3.5l V6. The addition of this motor boosts total horsepower to 338, while simultaneously reducing fuel consumption by about 30 percent, making the GS 450h the fastest and most fuel efficient GS available, with a combined EPA rating of 31 mpg. 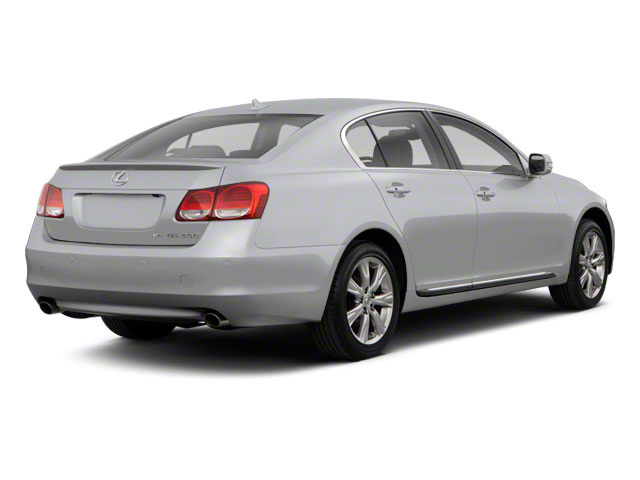 The Lexus GS competes with midsized sedans from luxury manufacturers such as Audi, BMW, and Mercedes. With two powerful engines, sport-tuned suspension and available F SPORT as GS F editions; the GS checks all the right boxes for a sports sedan -- and the availability of options such as all-wheel drive and a hybrid drivetrain provide further diversity to the genre. The Lexus is packed with the latest gadgets and technology, from its energy-efficient climate control system to Bluetooth connectivity to its advanced direct injection engines, the Lexus GS is a thoroughly modern take on the midsized sports sedan.